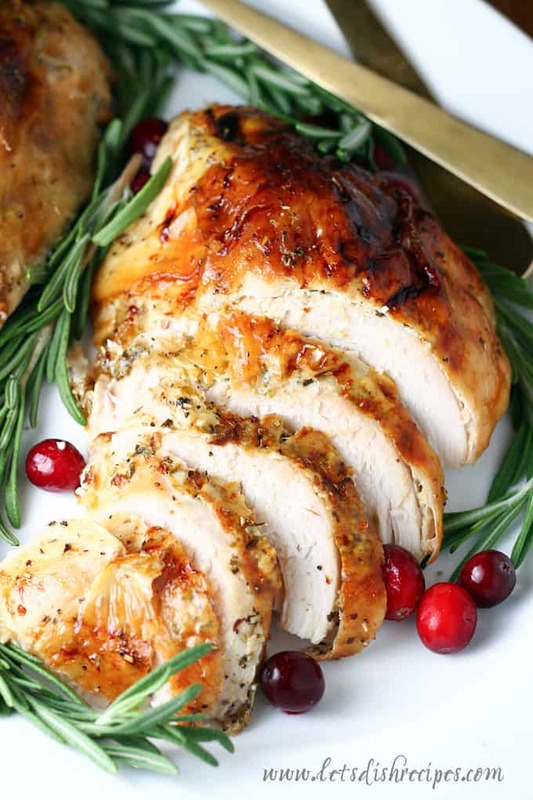 ROSEMARY ROASTED TURKEY BREAST — This amazingly moist, herbed turkey breast is cooked upside down, so all of the savory juices self-baste the turkey as it cooks. You may never cook a turkey breast right side up again! I decided to do a test run of this Rosemary Roasted Turkey Breast before Thanksgiving, and let me tell you, it was amazing! I’ll warn you now, I’m going to go on and on about it. I have cooked a lot of Thanksgiving turkeys, and while none of them have been epic failures, none of them have been fabulous either. This was fabulous! First of all, don’t be put off by the somewhat unique blend of oil and herbs–unique for a turkey at least. It’s absolutely delicious! I prepared my turkey breast the morning before I baked it, allowing it to marinate in the olive oil and herb blend. And yes, you read the directions correctly–you cook it upside down. I’d heard of this technique before, and now I’m wondering why I waited so long to try it. When I opened the oven to check on the bird, the cavity was full of juices. Which would have run out into the pan had I baked it breast side up. What I got instead was a sort of self-basting turkey. I can’t say whether it was the oil and herbs sandwiched in between the turkey breast and the skin, or the upside down cooking technique, but I will never make turkey another way again. I should note, you won’t get that beautiful crispy brown skin (unless you flip the turkey over part way through cooking, which I did for the last hour or so), and you might even get funny roasting rack marks on your turkey. But unless you’re going to carve it at the table like a Norman Rockwell painting, who cares? 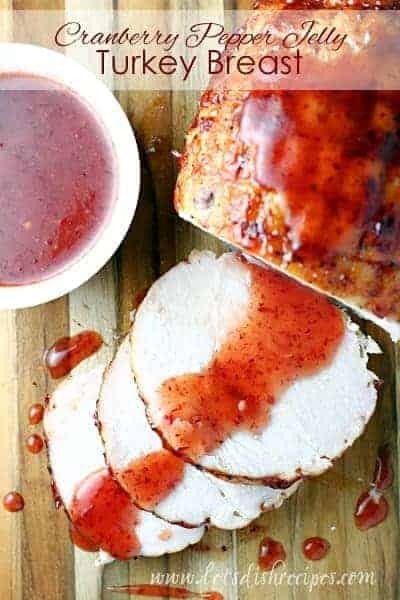 In my opinion, the goal with turkey is to make it juicy and flavorful. And no, you don’t need to cover it in foil (unless it starts to get too brown), or put it in a bag. You just throw it in the oven, well…naked. I was pretty skeptical of that, but I never covered mine at all and it came out incredibly moist and juicy. My youngest, also a picky eater, had 4 or 5 servings. I finally had to say “Stop!” so I would have enough left for soup the next day. To say it was a big hit would be an understatement. 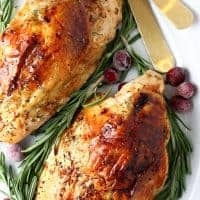 Finally, you can use this recipe and technique for a whole turkey, you may just want to up the amount of oil and herbs, and increase the cooking time, of course. For some great info from the USDA on how much turkey you’ll need for your holiday feast, and how to prepare and cook it safely, check out Let’s Talk Turkey. 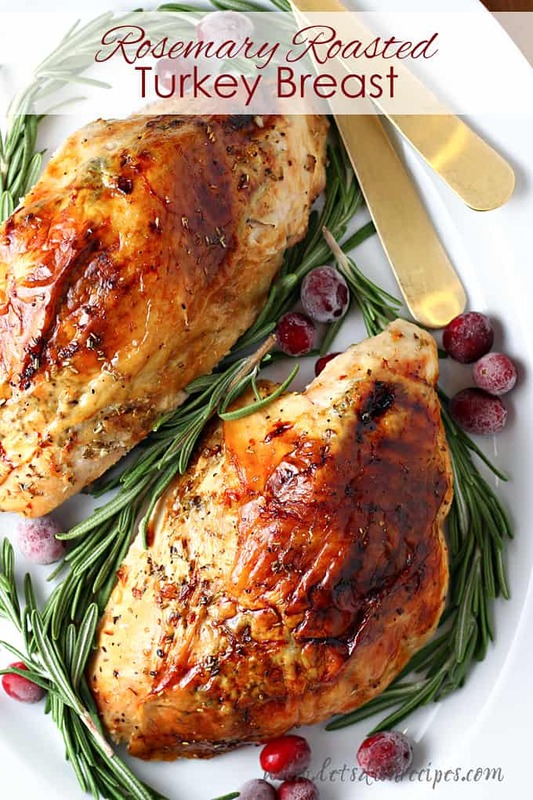 Be sure to save this Rosemary Roasted Turkey Breast recipe to your favorite Pinterest board for later. 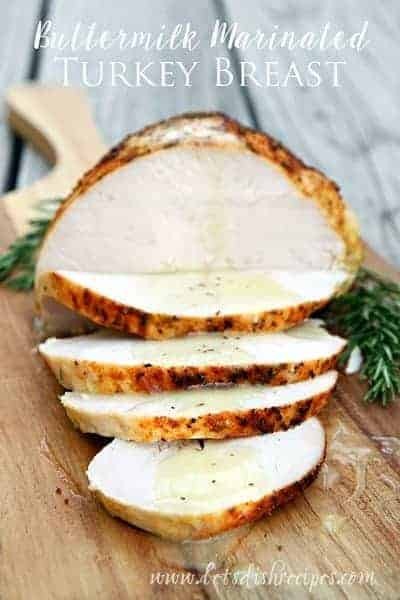 This amazingly moist, herbed turkey breast is cooked upside down, so all of the savory juices self-baste the turkey as it cooks. You may never cook a turkey breast right side up again! In a small bowl, mix the olive oil, garlic, rosemary, basil, Italian seasoning, black pepper and salt; set aside. Wash the turkey inside and out; pat dry with paper towels. Remove any large fat deposits. Loosen the skin from the breast by slowly working your fingers between the breast and the skin, being careful not to tear the skin. Using your hand, spread a generous amount of the rosemary and olive oil mixture under the skin. Rub the remainder of the rosemary mixture over the outside of the breast. Use toothpicks to seal skin over any exposed breast meat. Place the turkey, breast side down, on a rack in a roasting pan. Place the quartered onion pieces (as many as you can fit) inside the breast cavity. Add about 1/4 inch of water to the bottom of the pan. Roast in the preheated oven for approximately 3 hours, or until the internal temperature of the bird reaches 165 degrees. If desired, turn the turkey breast over with about an hour left of cooking time to allow the top to brown. Let sit for 15-20 minutes before carving. 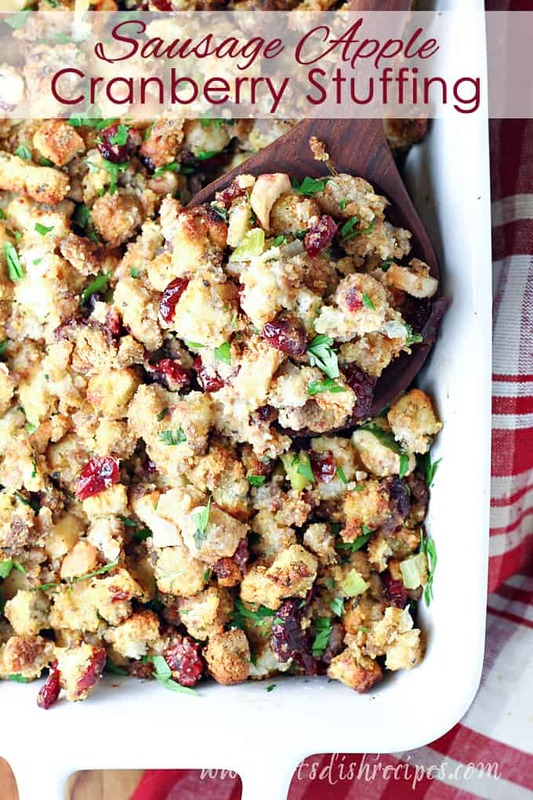 I am definitely giving this a try for Thanksgiving. Thanks!! I’m doing Thanksgiving myself this year for the first time ever. Many times already I’ve mentally given up and decided that I am just going to walmart to get a rotisserie chicken (I know abomination). This gives me hope; it didn’t sound too hard, even for me!